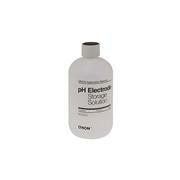 …Accepts pH electrodes up to 12 mm in dia. 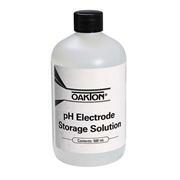 General-purpose pH/ORP electrode cleaning solution removes build-up from electrodes and maintains electrode sensitivity. 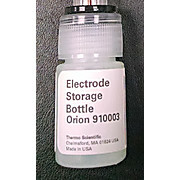 Storage and cleaning solutions come in 1 pint bottles. 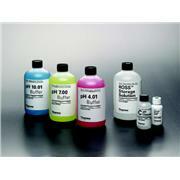 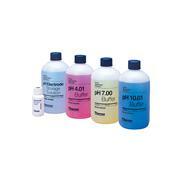 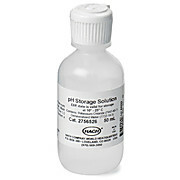 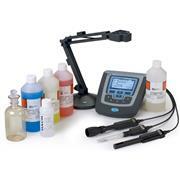 Use the reference fill solutions with refillable pH electrodes.